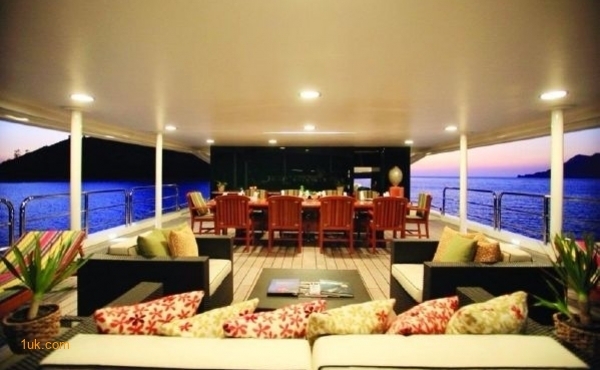 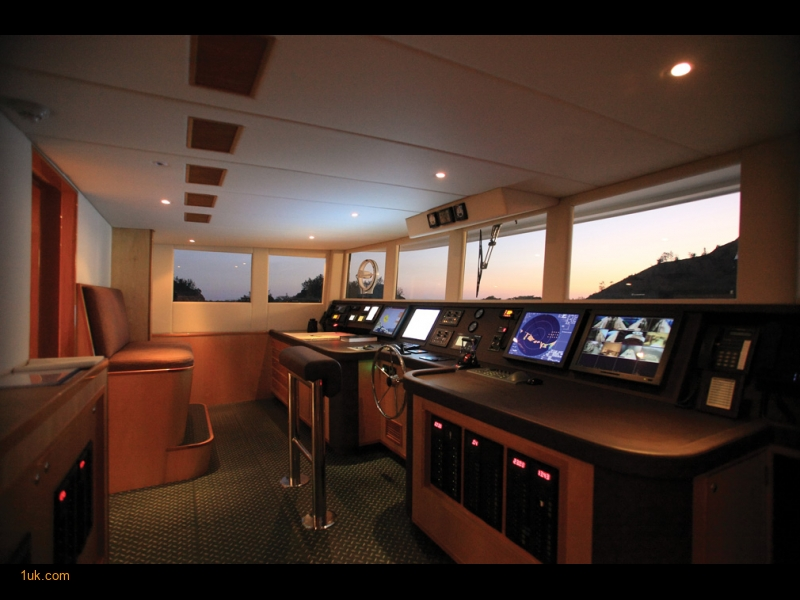 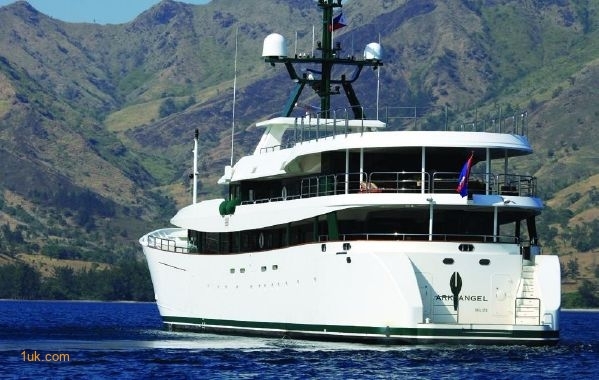 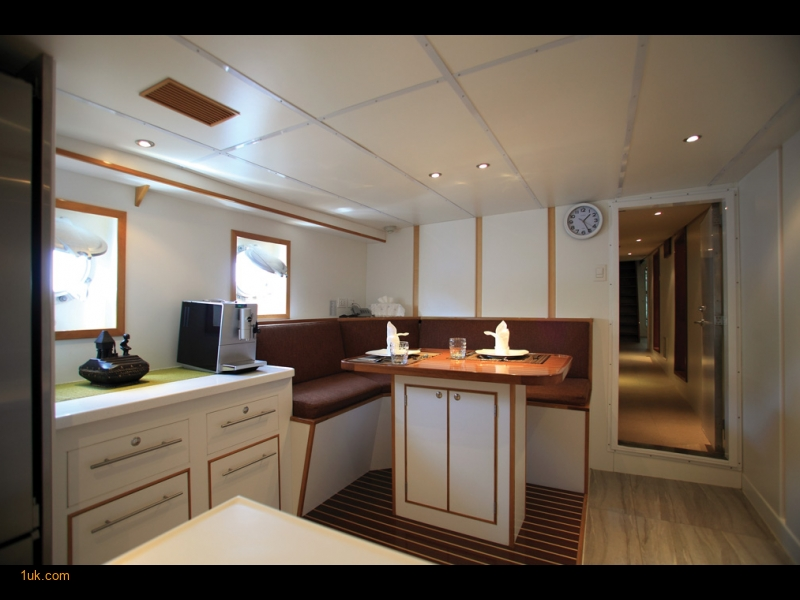 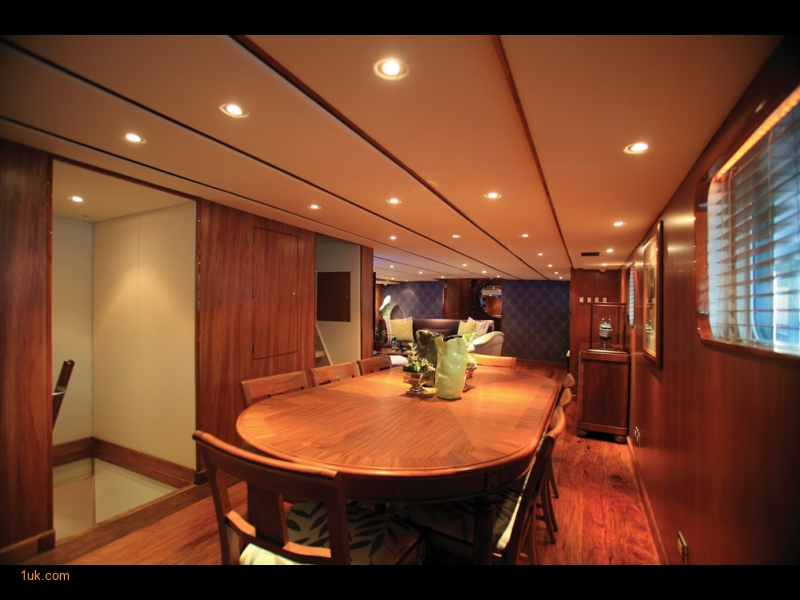 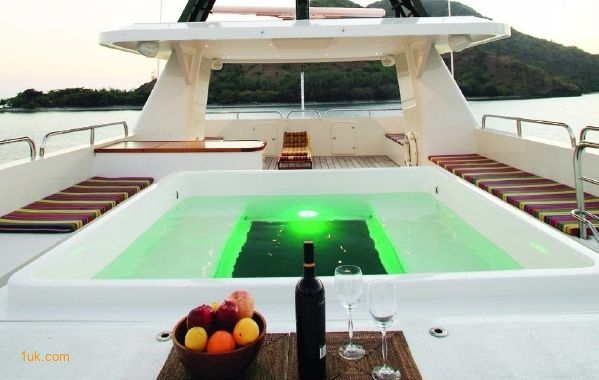 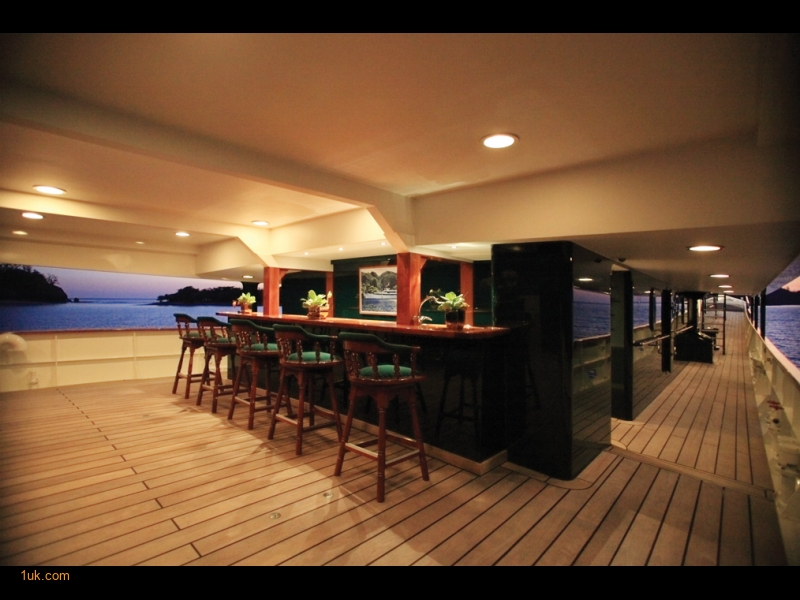 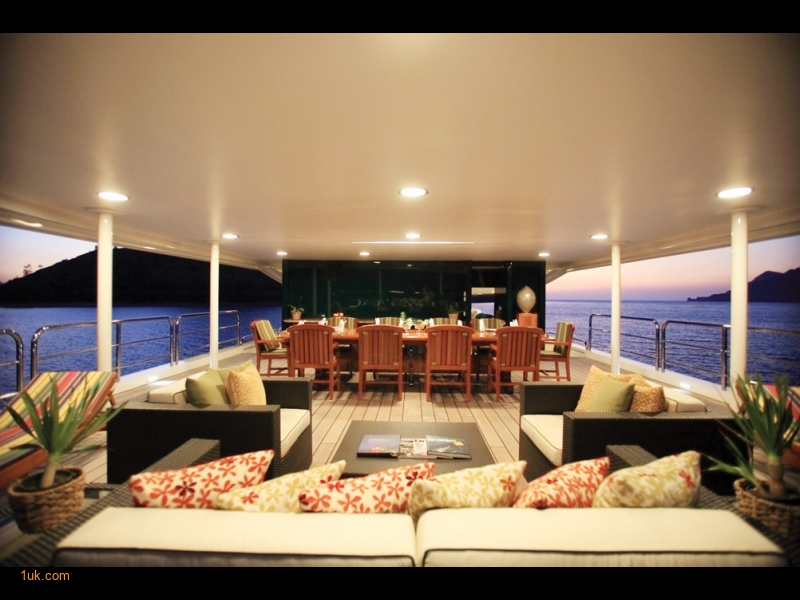 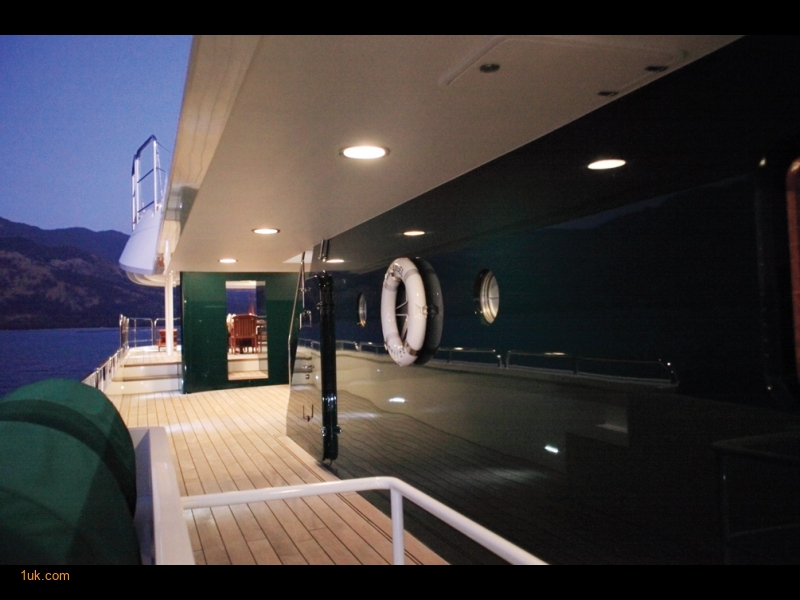 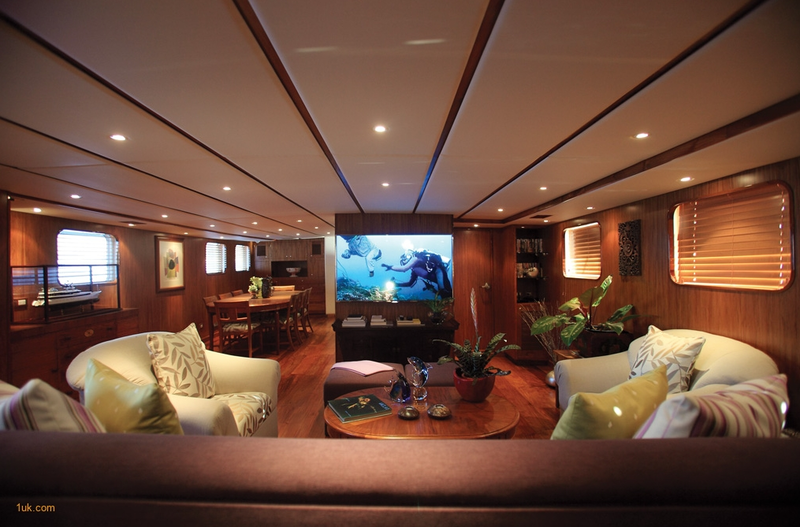 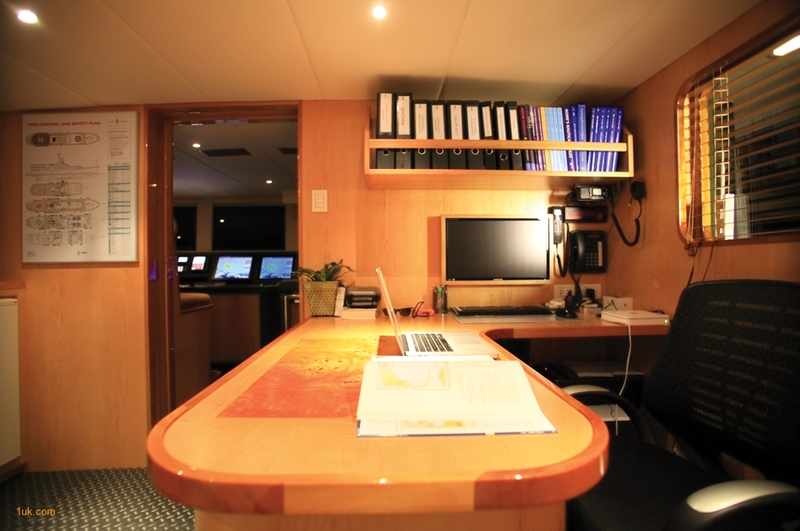 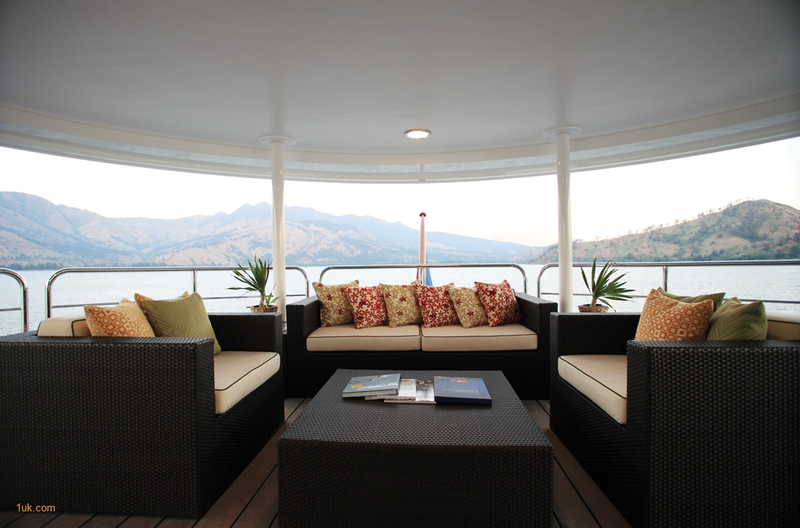 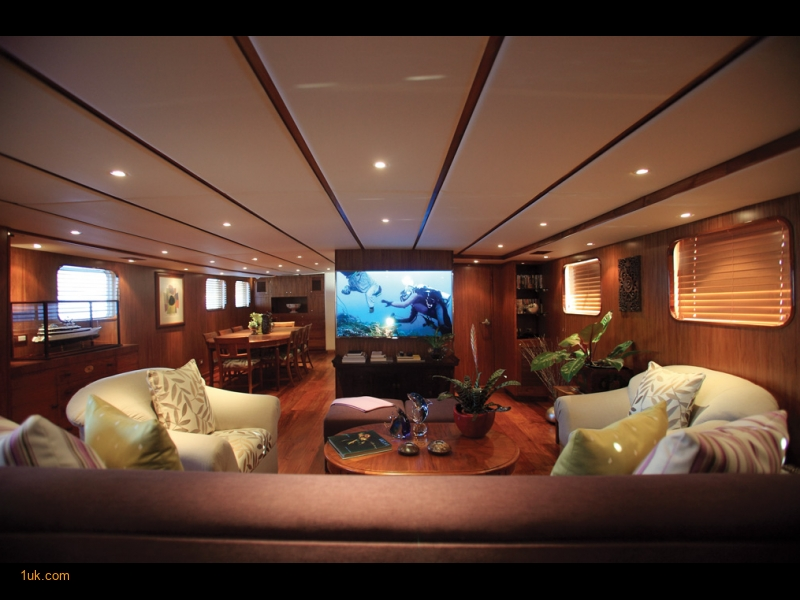 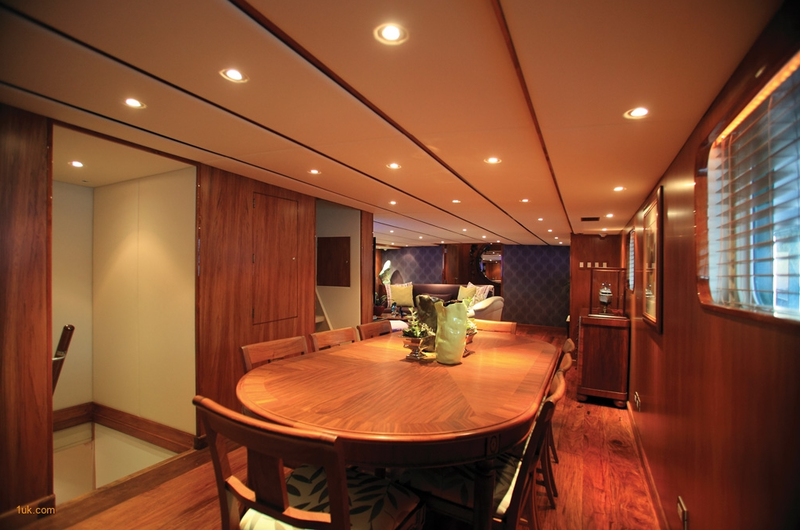 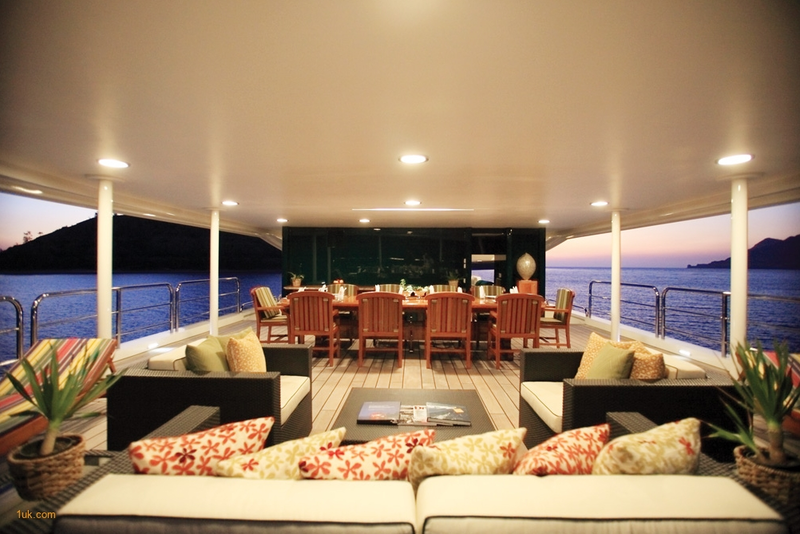 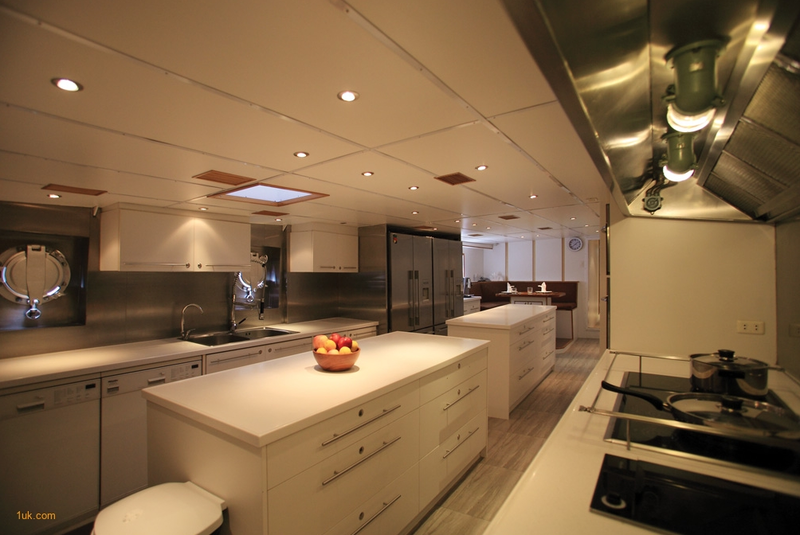 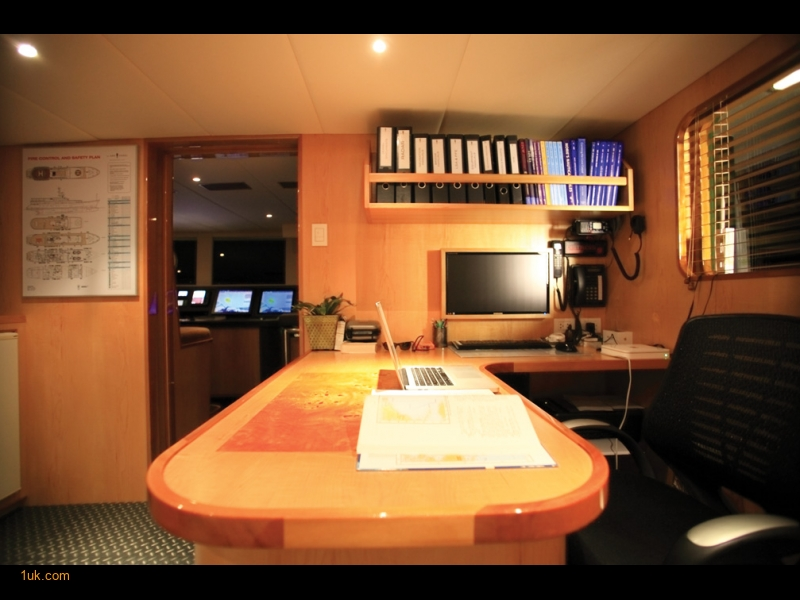 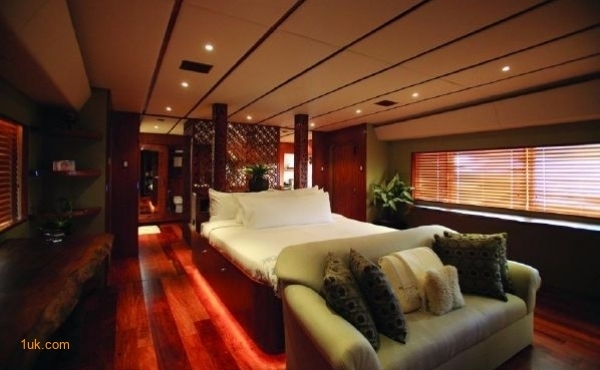 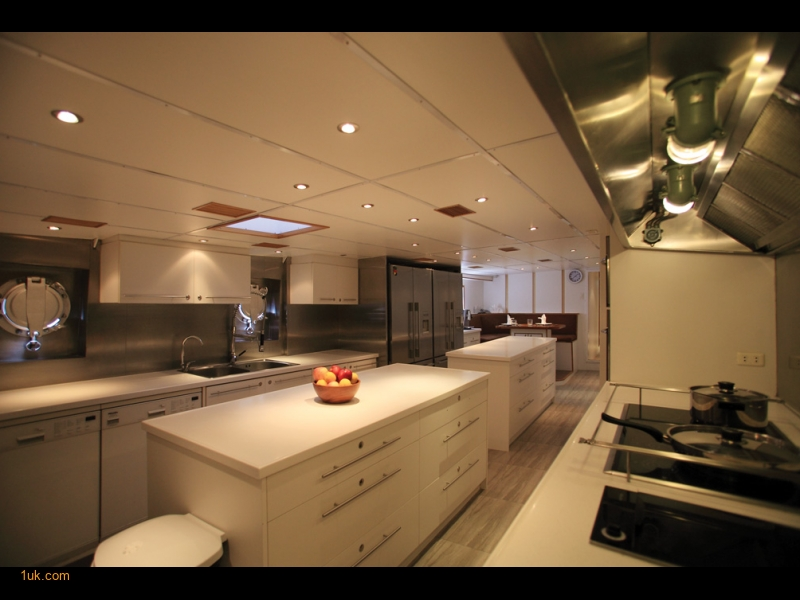 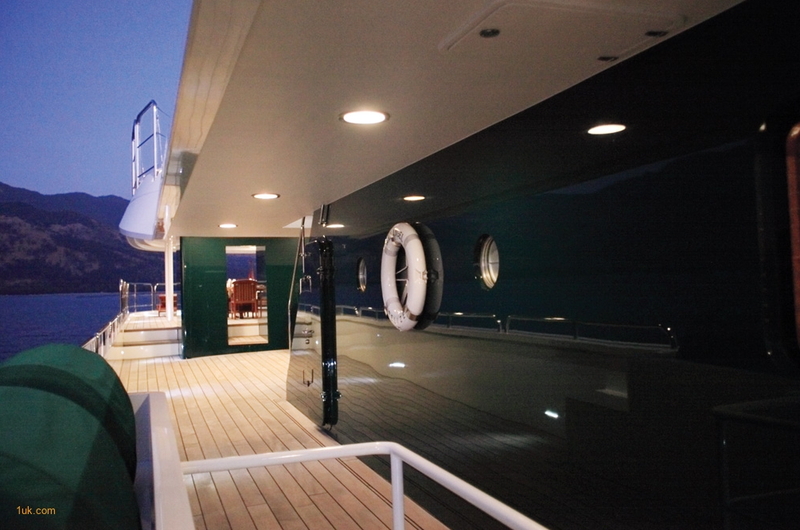 Luxury Yacht For sale: 55-meter expedition craft MY Ark Angel, fully refit by HYS Yachts in 2011. 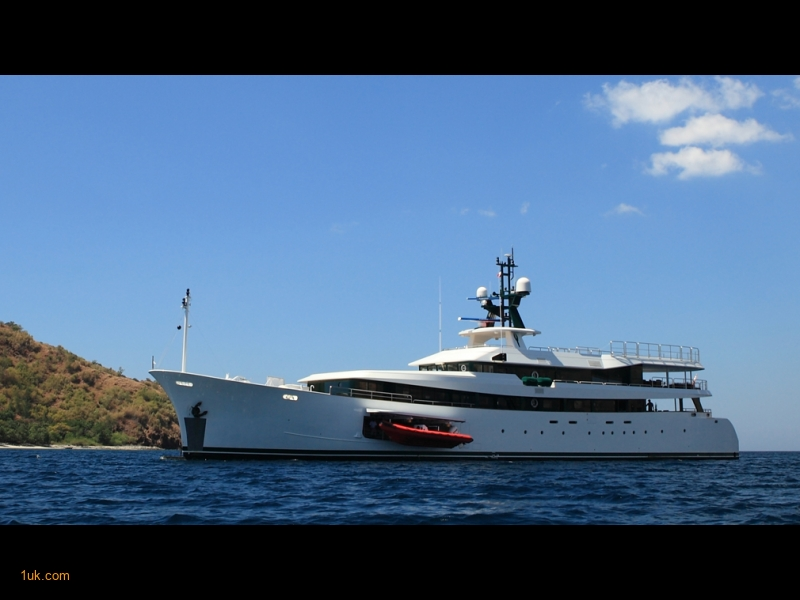 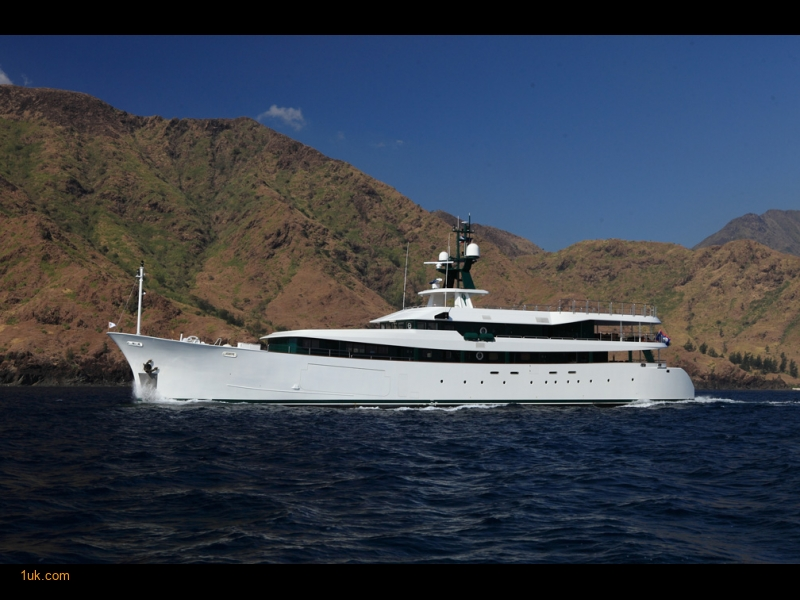 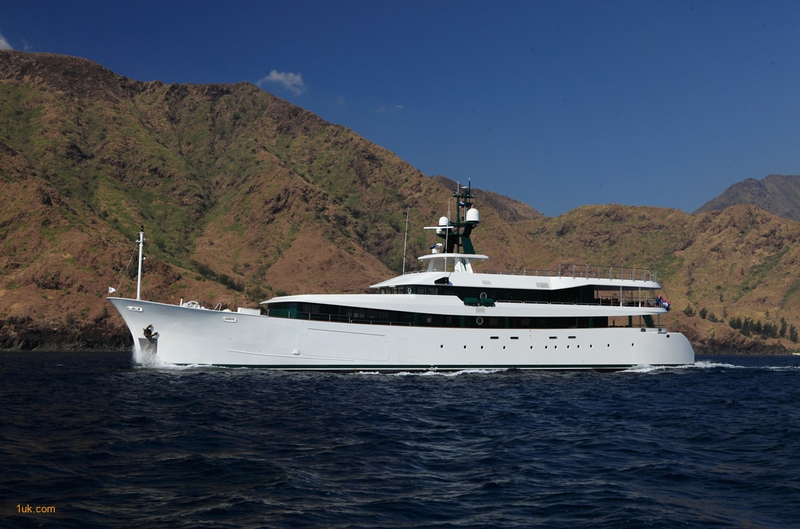 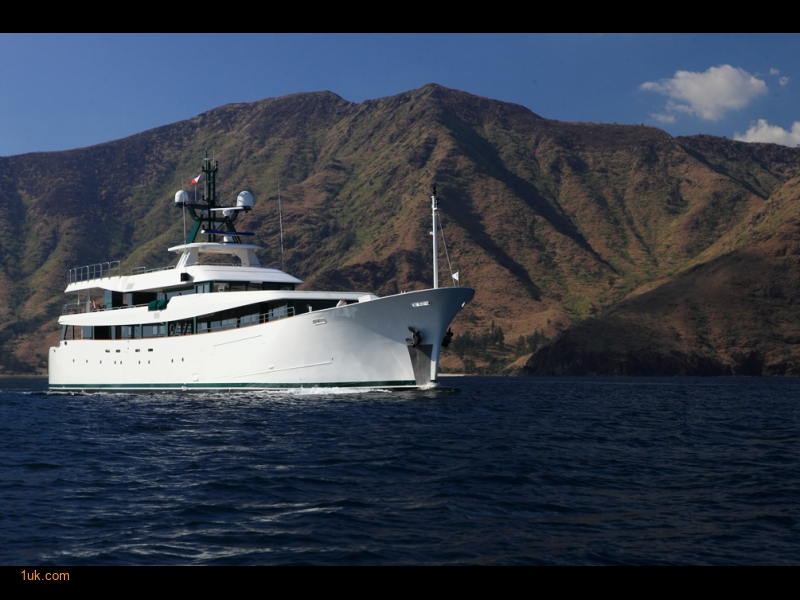 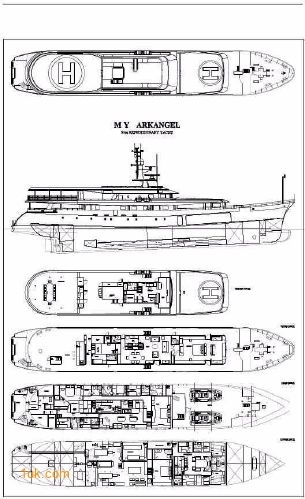 We are proud to represent this exquisite, 55-meter expedition and Luxury yacht MY Ark Angel, fully refit by HYS Yachts in 2011. 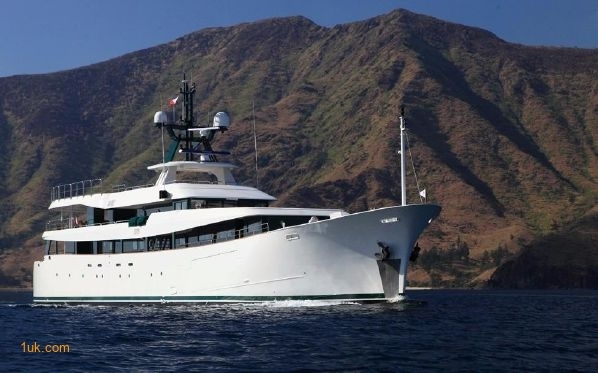 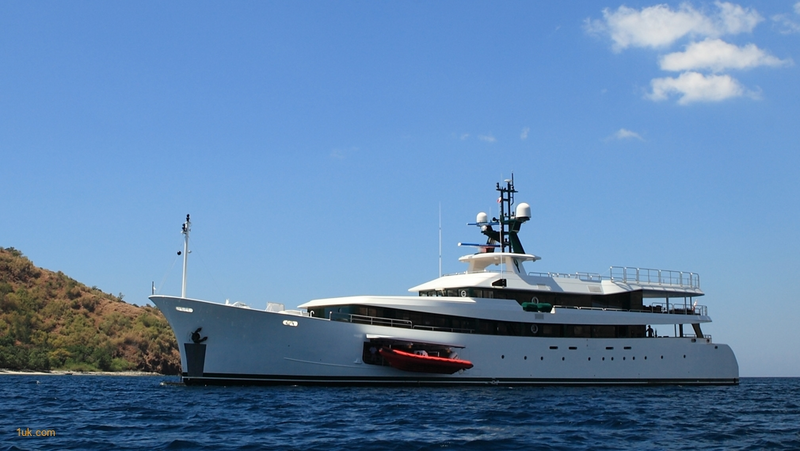 It is a complete global circumnavigating Superyacht, with dual helipads, a safe-room, 12,000 Nautical Mile range, beam-lift deployment of the two included tenders through fold-out side bulwarks. 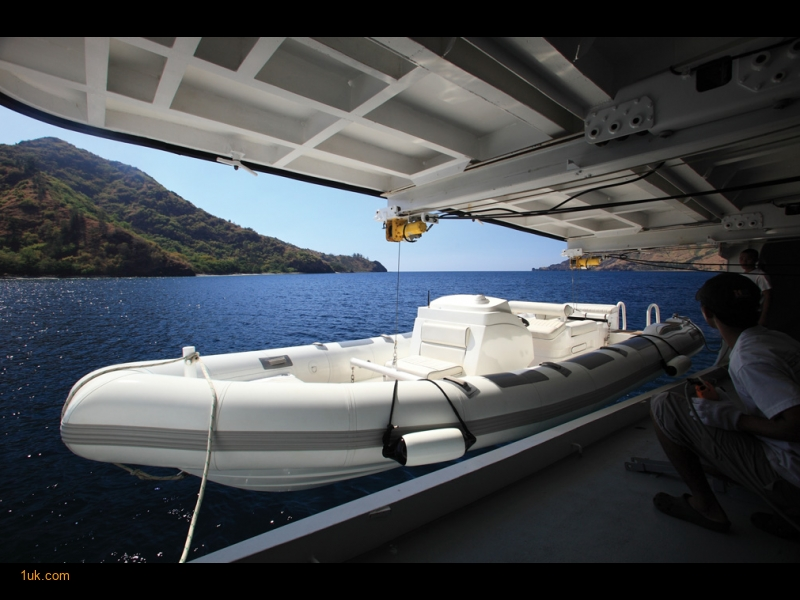 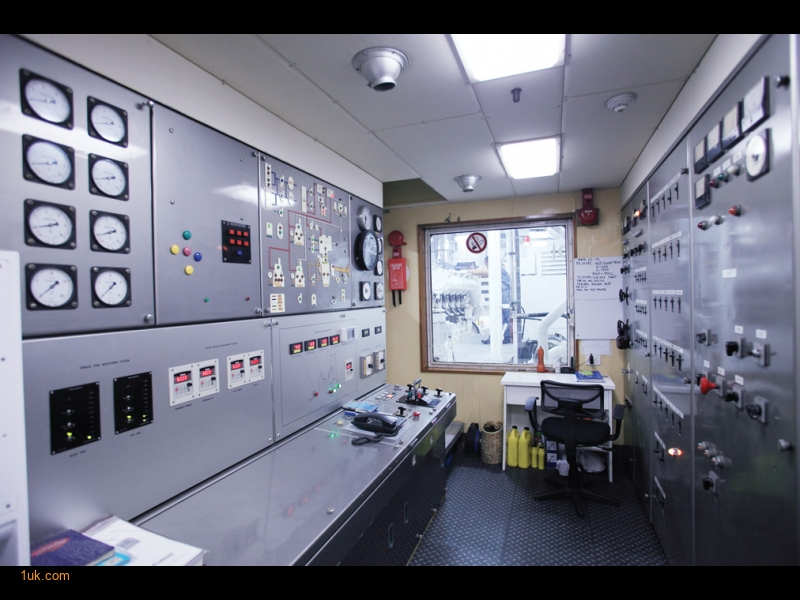 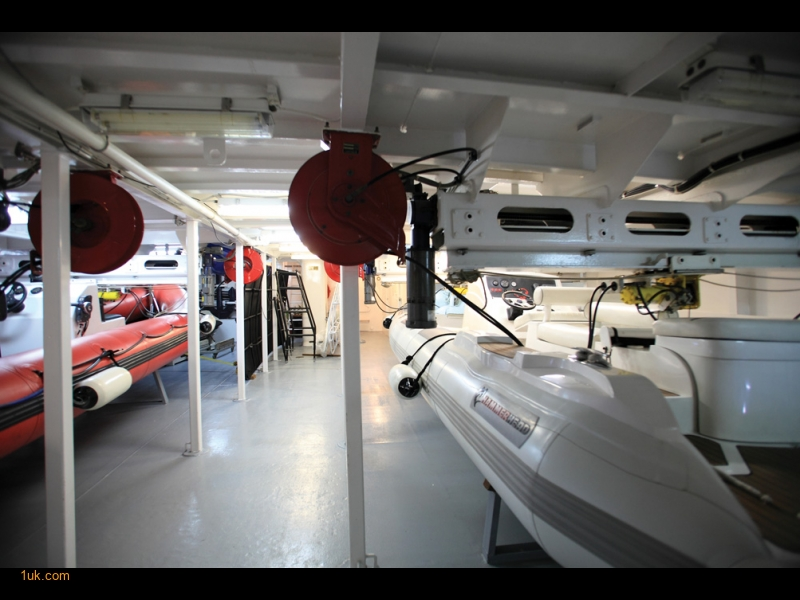 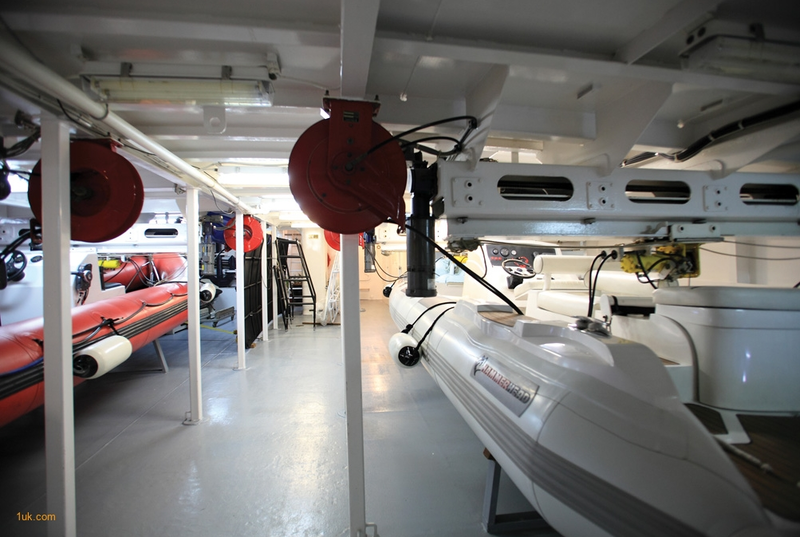 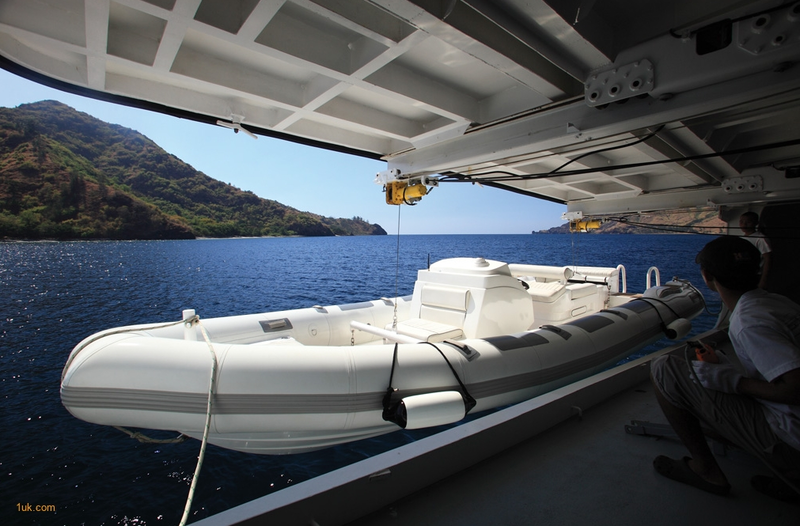 It is designed to take on the worst sea conditions without compromising stylish luxury. 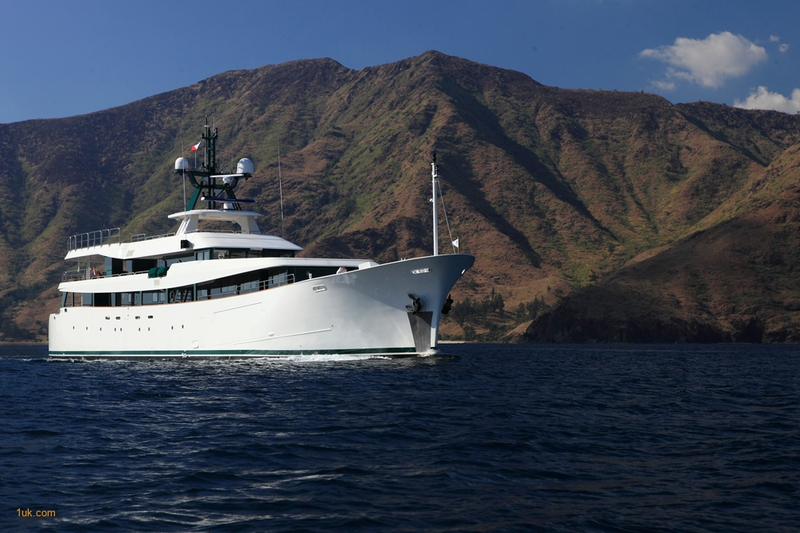 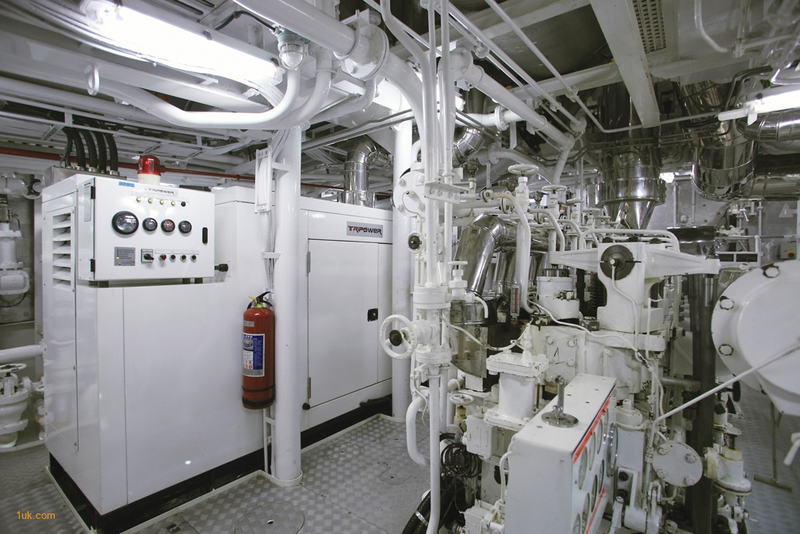 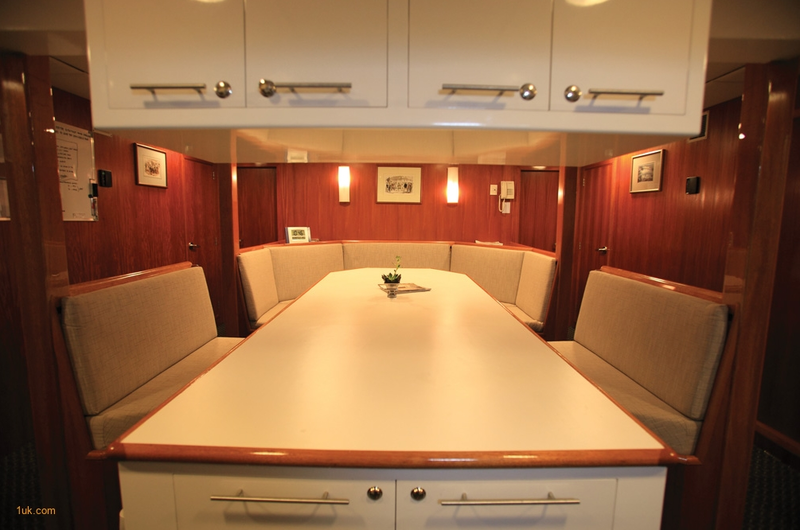 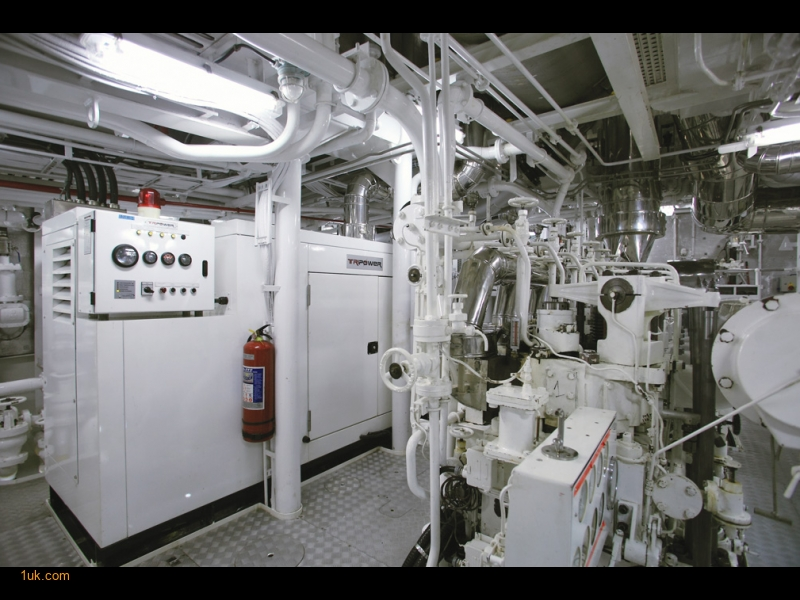 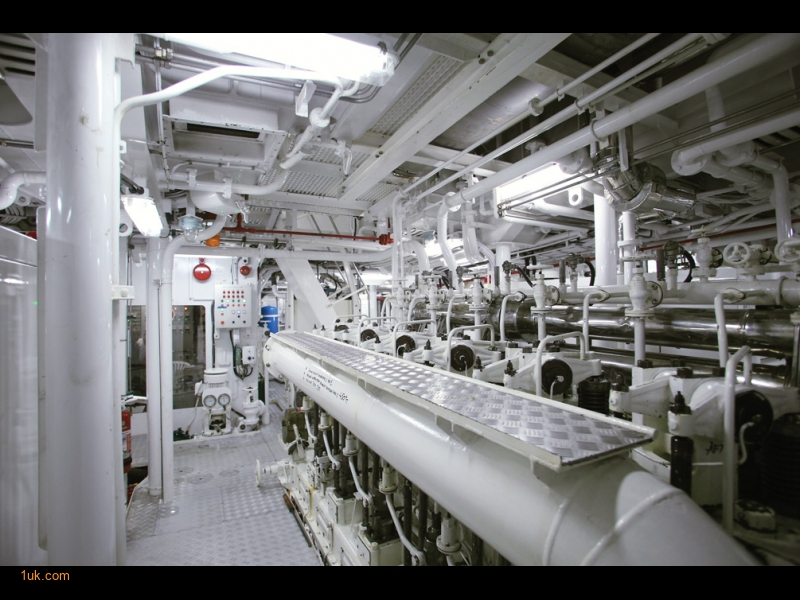 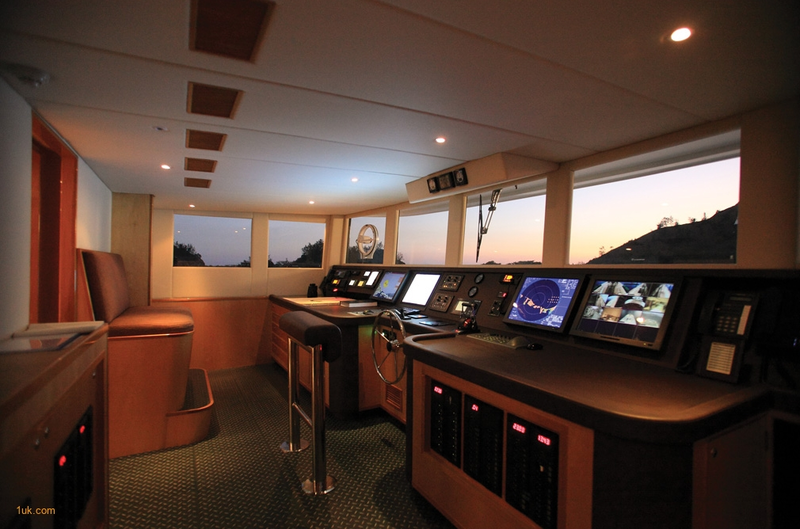 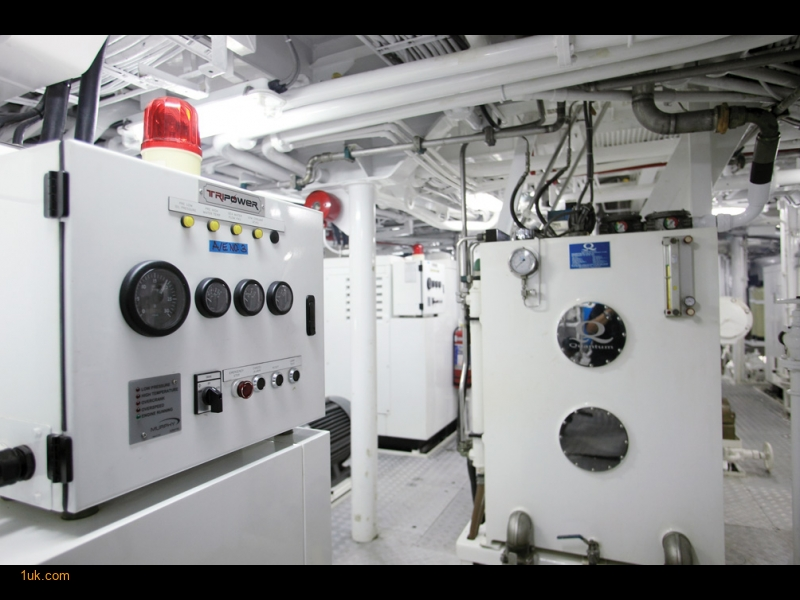 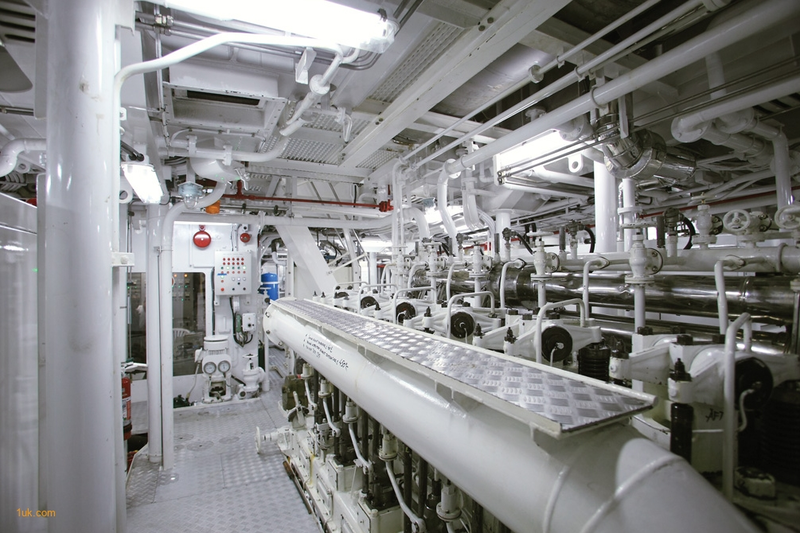 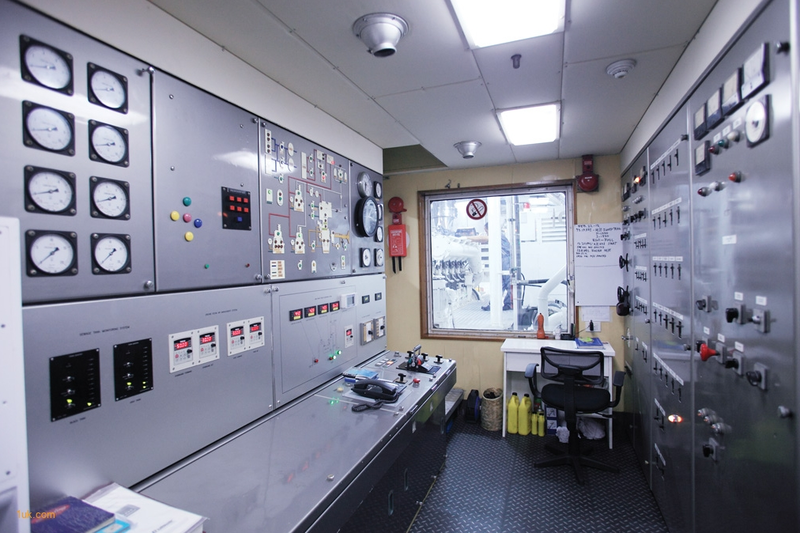 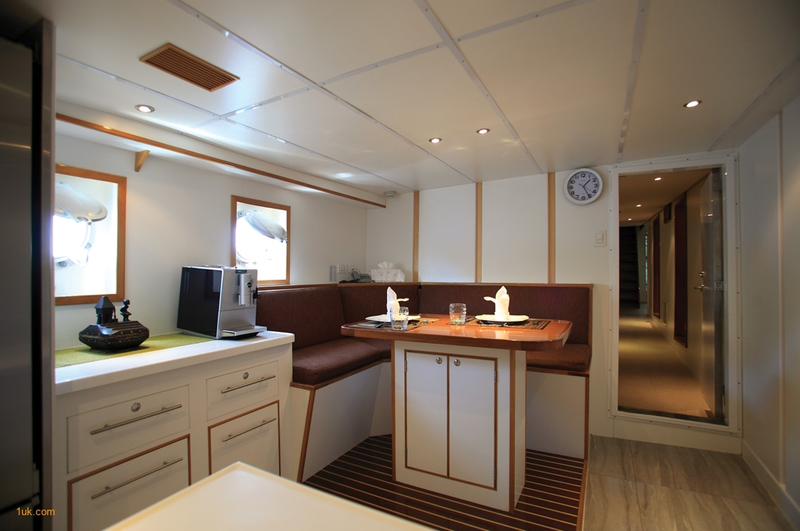 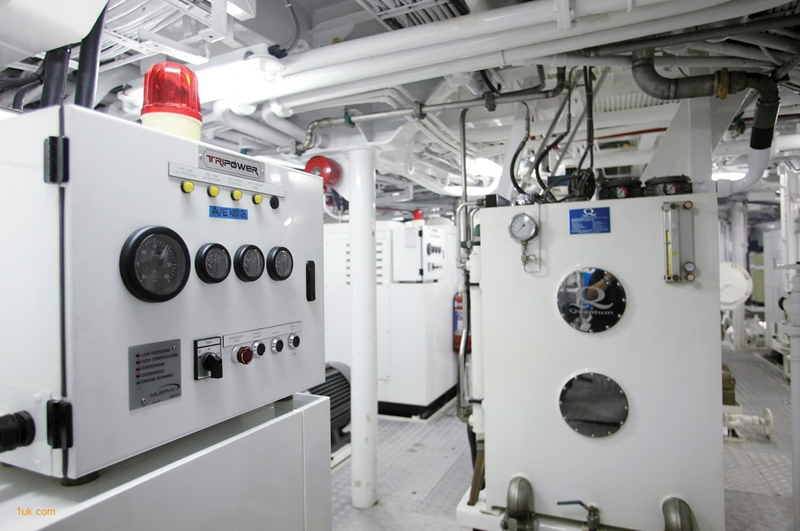 Solid steel hull, commercial-grade mechanical systems and state-of-the art electronics and convenience systems make this a spacious and unique global explorer. 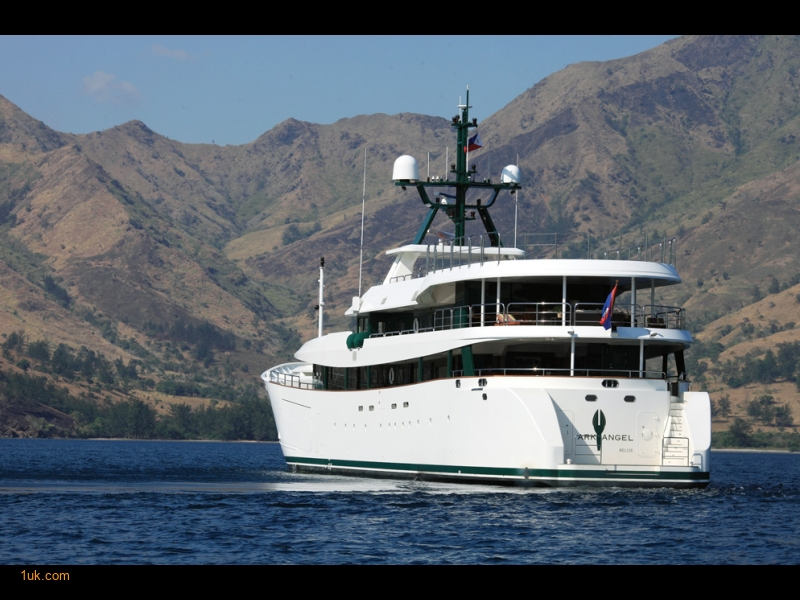 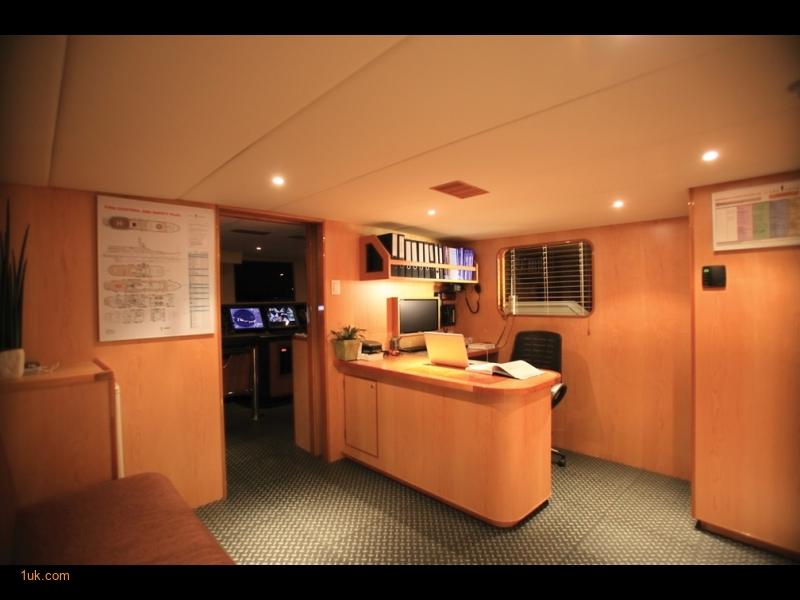 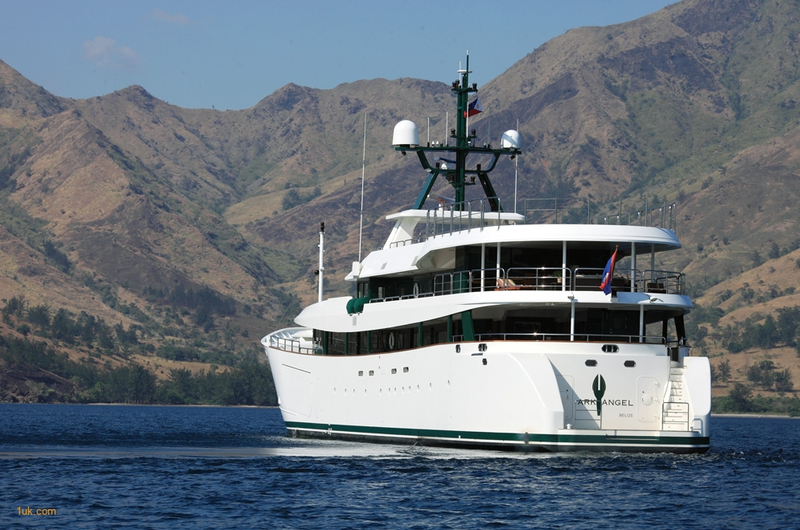 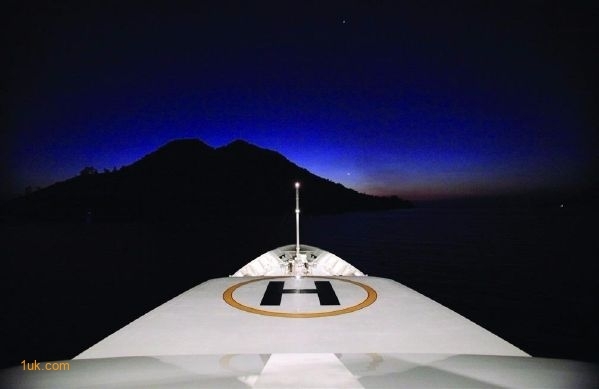 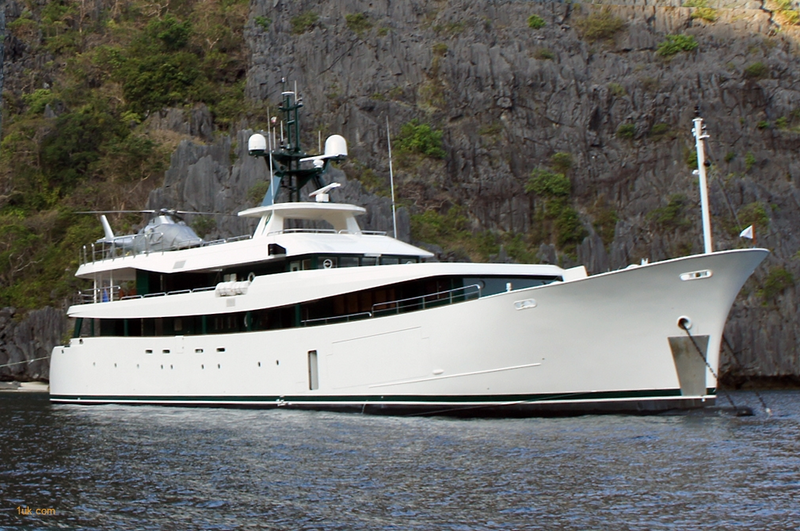 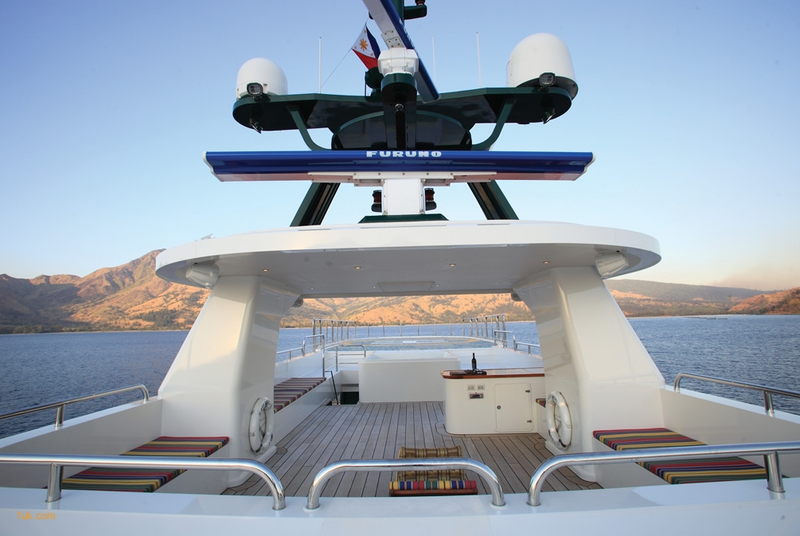 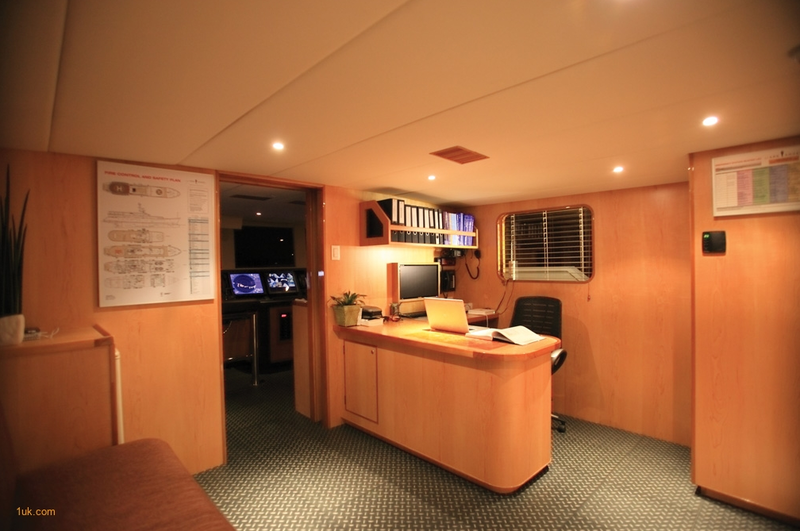 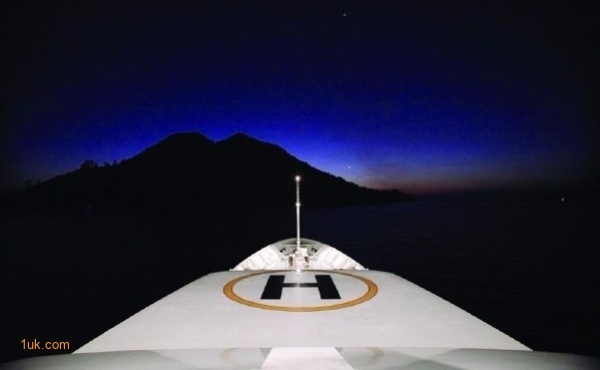 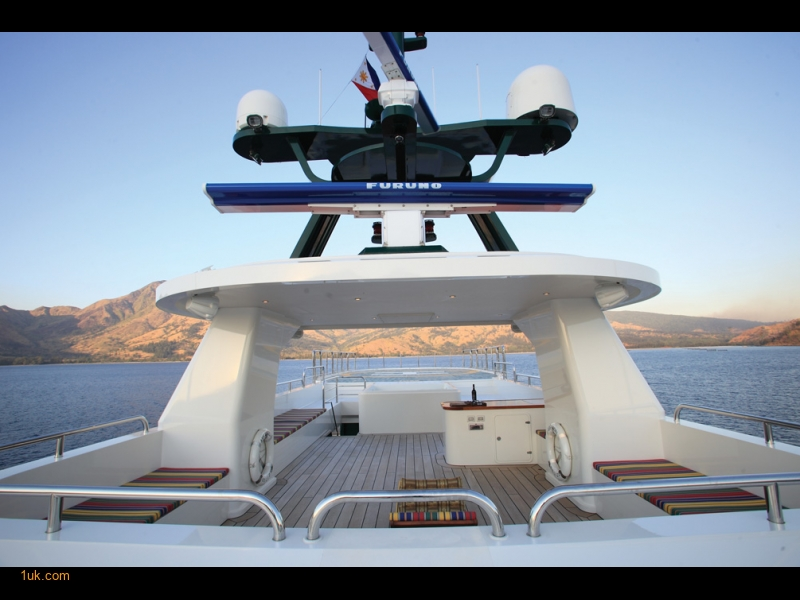 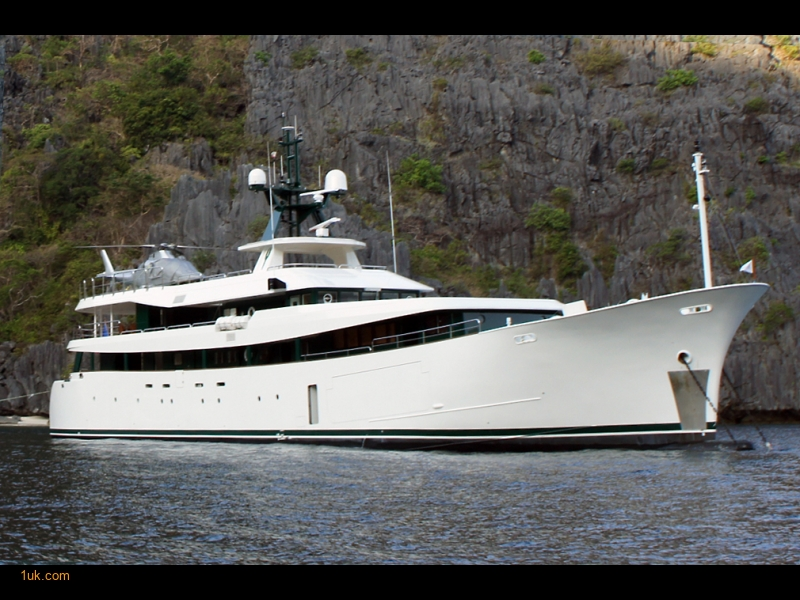 She is capable of taking her owners and guests to virtually any point on the planet in complete safety and comfort. 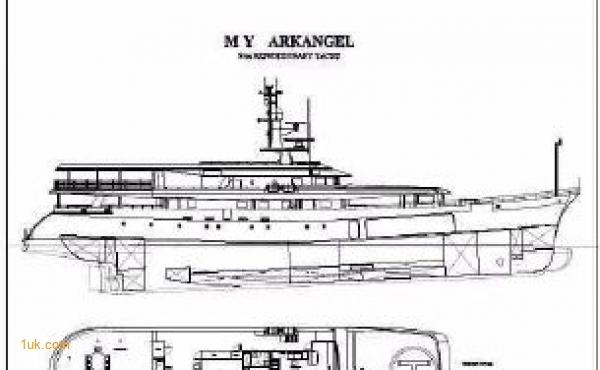 Ark Angel boasts a spectacular 650 sq. 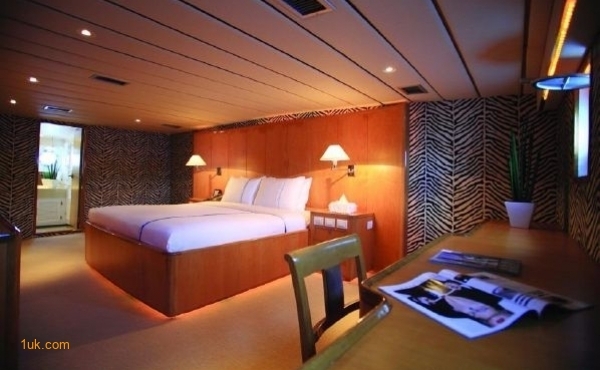 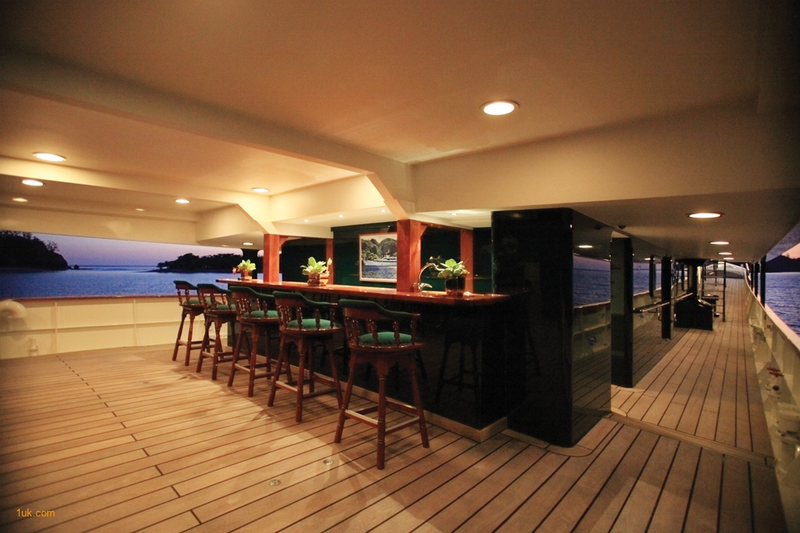 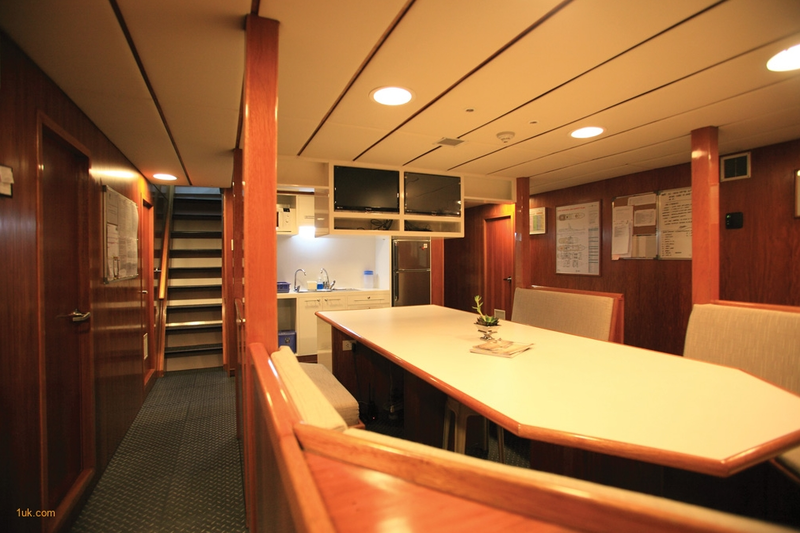 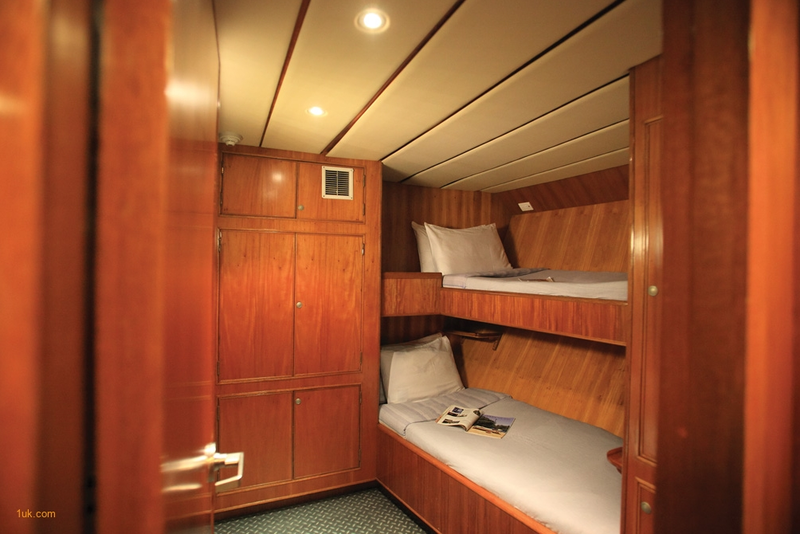 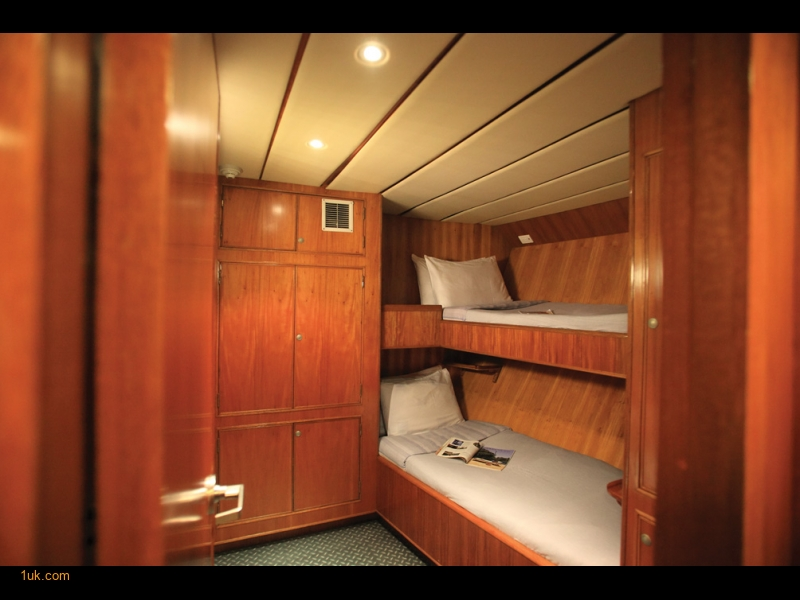 ft. owner’s suite, 8 guest suites, including 3 ensuite VIP staterooms and crew accommodations for 17. 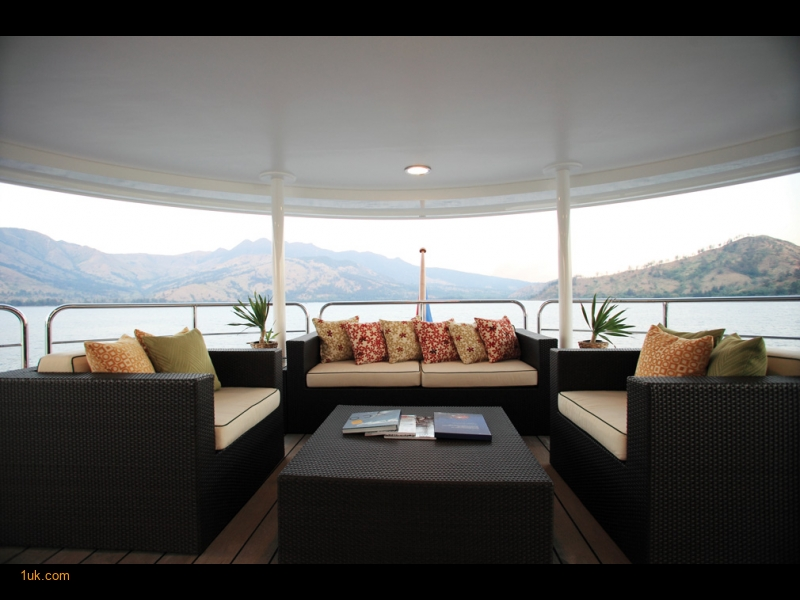 There are seemingly endless social areas for guests, including a large sundeck, observation lounge with Jacuzzi and a massive lounge. 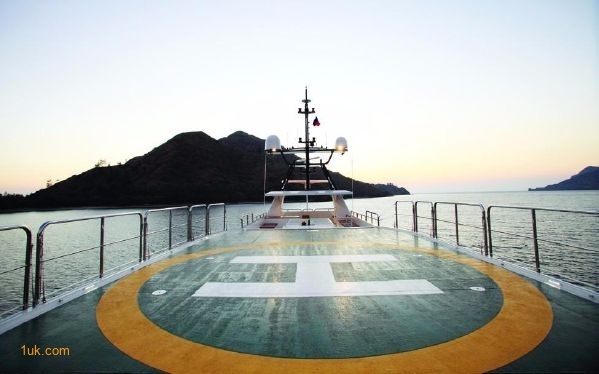 The large, aft 3-ton helipad will accommodate almost any conventional passenger helicopter and a smaller 1.2-ton helipad forward is set up for touch and go operations.